Young people must navigate extremely turbulent waters in today’s society, from shifting identity norms to rapidly changing digital culture, to surviving broken homes and social pressures. Yet, these same young people are the hope of the future—the innovators, the world changers, the difference makers. Azusa Pacific’s Bachelor of Arts in Youth and Family Ministries equips you to shape the future by influencing young people inside and outside the church. Jessica Carnahan ’19 is a junior youth and family ministries major at Azusa Pacific University. Watch to see how Jessica’s faith impacted her understanding of her studies. 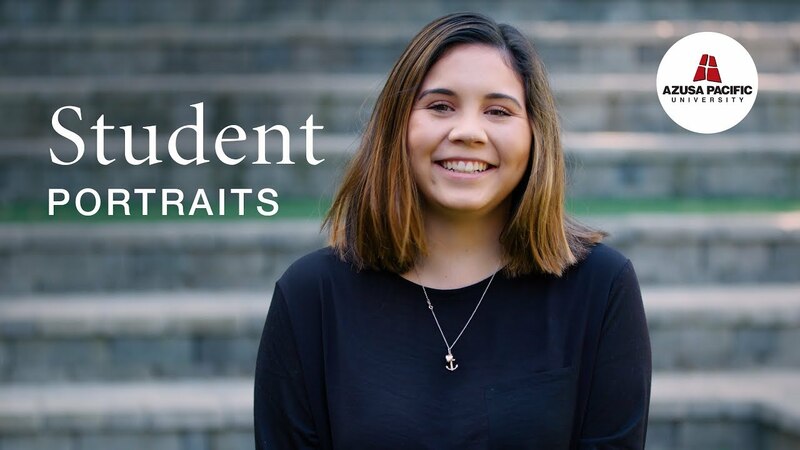 As young people explore their identities, dip their toes into adulthood, and find their way through the wilds of adolescence, they need vibrant, compassionate leaders who speak the truth of Jesus into their lives and help them become who God created them to be. This youth ministry degree blends theological and biblical study with courses on youth culture and adolescence, providing the groundwork for a ministry of making a difference in the lives of young people. Students develop a personal philosophy of youth and family ministries based on their strengths and calling, which provides a foundation for a concentration in church and pastoral ministries practices, intercultural Christian ministries, ministry in urban and social service contexts, or sports ministry. Youth and family ministries majors leave APU prepared with the tools and experience they need to lead successful youth and family ministries. Spencer Whelan ’17 is a senior youth and family ministries major at Azusa Pacific University. 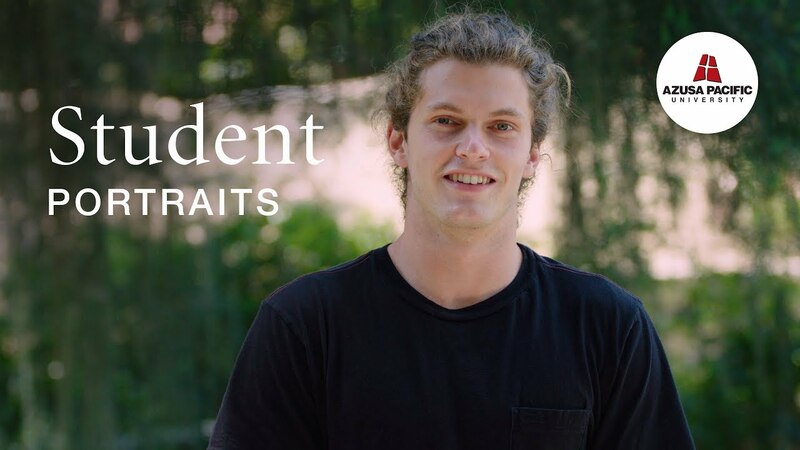 Hear how Spencer’s passion for embracing communities was revealed through his studies. Is the Youth Ministry Degree Right for You? Enjoy hanging out with adolescents. Download the Youth and Family Ministries major brochure. Learn more about this major and required courses.